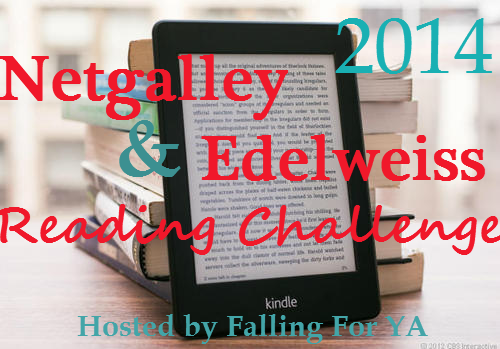 Welcome to the June Review Link Up for the 2014 Netgalley & Edelweiss Reading Challenge. Before linking your reviews make sure you are signed up for the challenge here. This link up will be open until June 30th. Put this up a day late, sorry folks! I signed up for the Bronze level and Empty Mansions completes my challenge so now I'm going to push ahead and try for Silver! Congrats!! How was Empty Mansions? I really want to read that but it's no my usual thing.